San Diego Poolman provides reliable pool services and professional pool repairs for all of San Diego County, North County inland and North County Coastal. 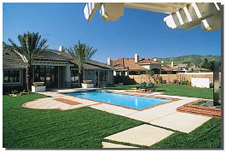 San Diego Poolman services the neighborhoods of 4S Ranch, Cardiff by the Sea, Carmel Valley, Clairemont, Del Mar, Encinitas, Escondido, La Jolla, Mira Mesa, Mission Valley, Poway, Rancho Bernardo, Rancho Penasquitos, Rancho Santa Fe, San Diego, Scripps Ranch, and Solana Beach. If you do not see your city listed in the menu please give us a call or contact us via email with your location. 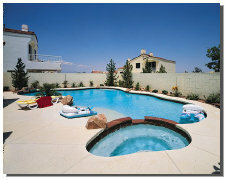 We look forward to working with you and keeping your pool and spa looking it’s best!